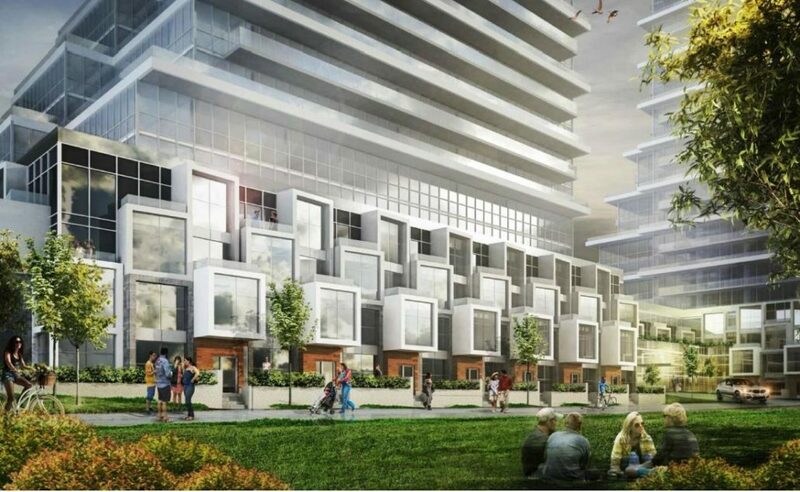 Auberge 2 On The Park is the second condo in a 3-tower community located on Leslie Street, Toronto. The final tower will contain 215 units ranging from 542 to 2207 square feet. Although still in preconstruction, due to the successful launch of the original these units are expected to go quickly. With spacious suites, extravagant amenities, and scenic tree-lined paths, Auberge 2 combines the best of nature with city life. The architects at Graziani + Corazza boldly blend natural and urban elements for a look that’s truly unique. While Auberge 2 is surrounded by greenery, the building’s exterior uses plenty of glass, terraced balconies, and sharp, geometric lines. But rather than clash, these opposite design elements create harmony between the organic and artificial. 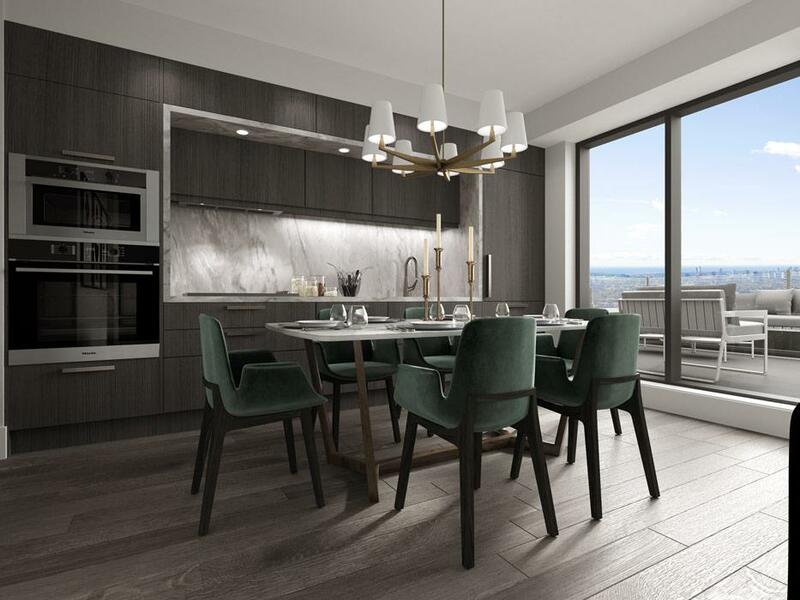 Toronto’s II BY IV DESIGN is responsible for Auberge 2’s lavish interiors. The firm is famous for its open layouts, gorgeous hardwood floors, stainless steel appliances, and high-quality finishes. Layout details are still being finalized, but options include cozy 1-bedroom suites, comfortable 2-bedroom units, and massive 3-bedroom apartments. In addition to the 3 towers, there’s also plans for 20 townhouses. 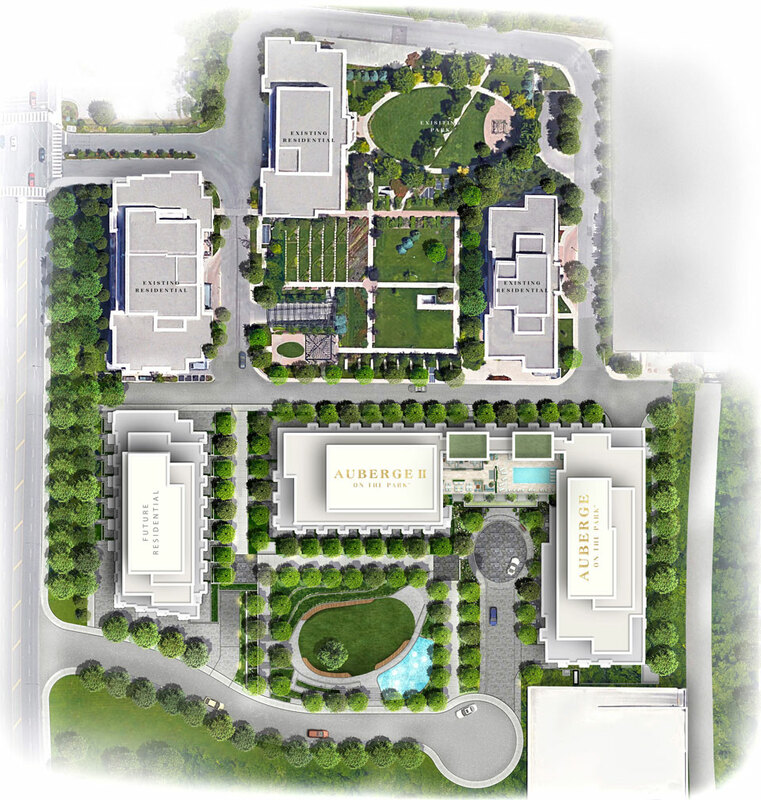 Auberge 2’s greatest amenity is its green spaces. With so many parks and trails close by, residents can enjoy hiking, biking, dog-walking, and sports. Or for something less strenuous, Auberge 2’s rooftop deck is perfect for drinks, barbecues, and relaxing with a book. Nearby parks, trails and activities include Horsely Hill, Wilket Creek, and Sunnybrook Park, the Seton Park Archery Range, Edwards Garden, and Serena Gundy Park Trail. Auberge 2 maybe surrounded by nature, but residents have access to the best in urban living. 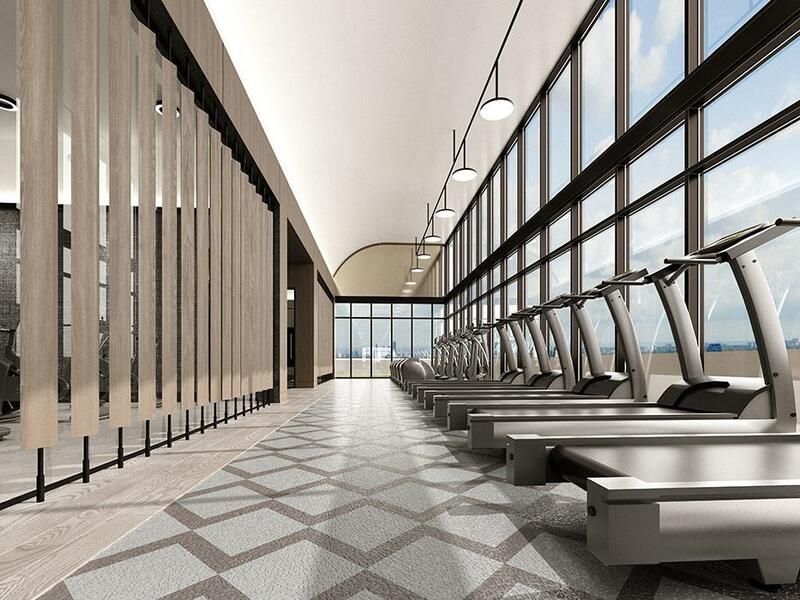 This includes shopping, dining, and entertainment at Don Mills or nearby Yonge Street. Residents can also take a short drive to Bridle Path and York Mills Plaza, home of vintage wines, designer fashion, and imported chocolates. 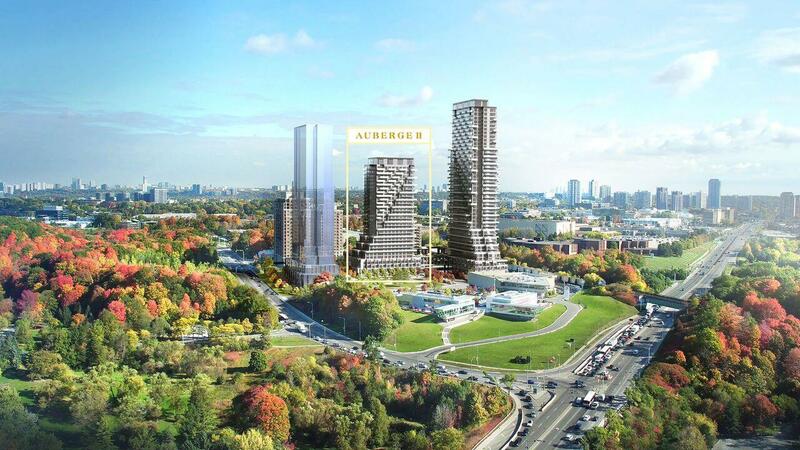 And since Auberge 2 is close to the Don Valley Parkway, the rest of Toronto is easily reachable. 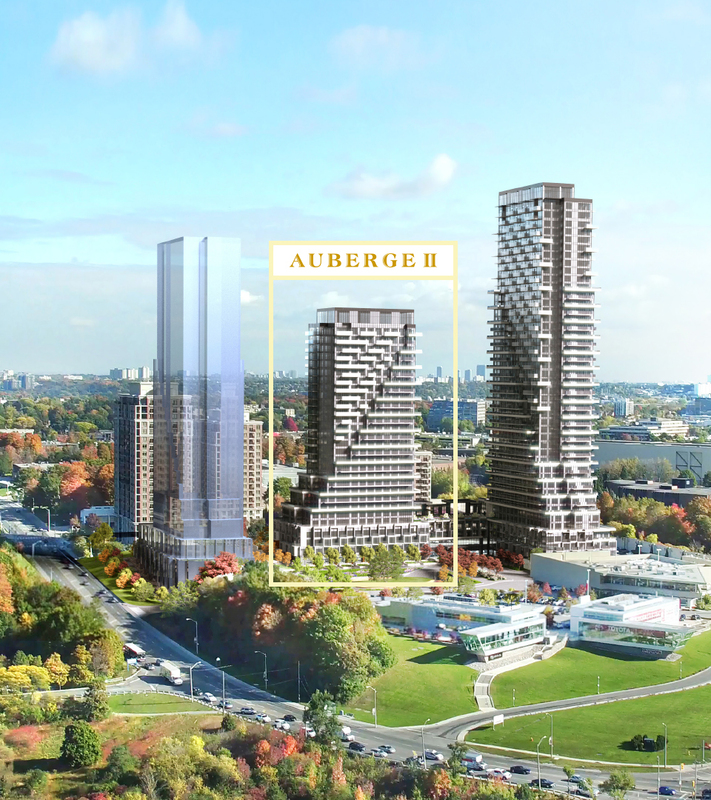 Parks, gardens, trails, and tree-lined paths—Auberge 2 is a little slice of paradise in Toronto. 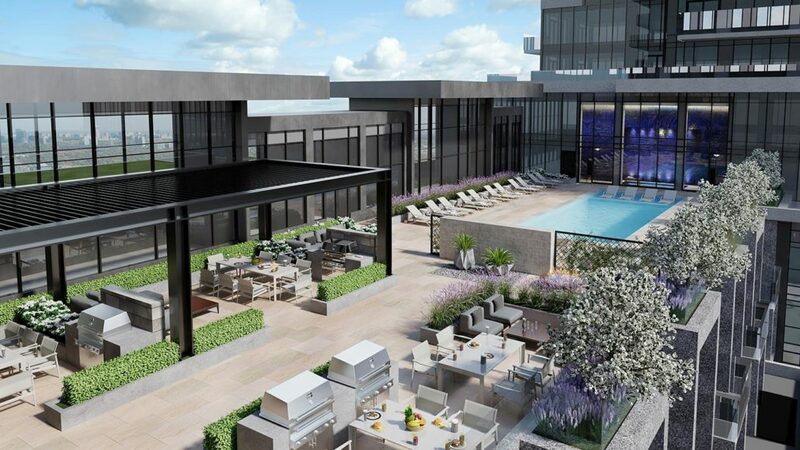 Residents can enjoy the peaceful greenery of their immediate surroundings or access the vibrant heart of Toronto via the DVP. With luxurious suites, incredible amenities, and beautiful parks, Auberge 2 combines the best of modern living and nature. Click here to learn more on Auberge 2.